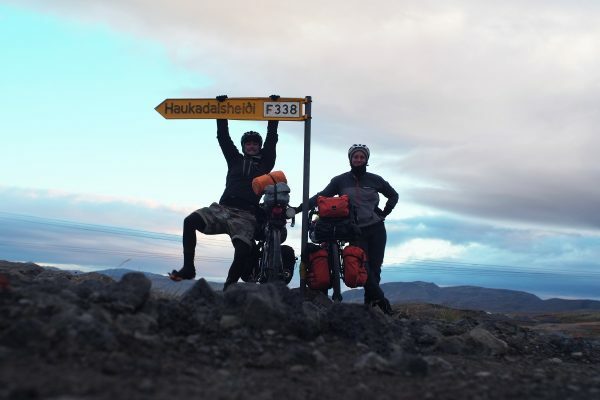 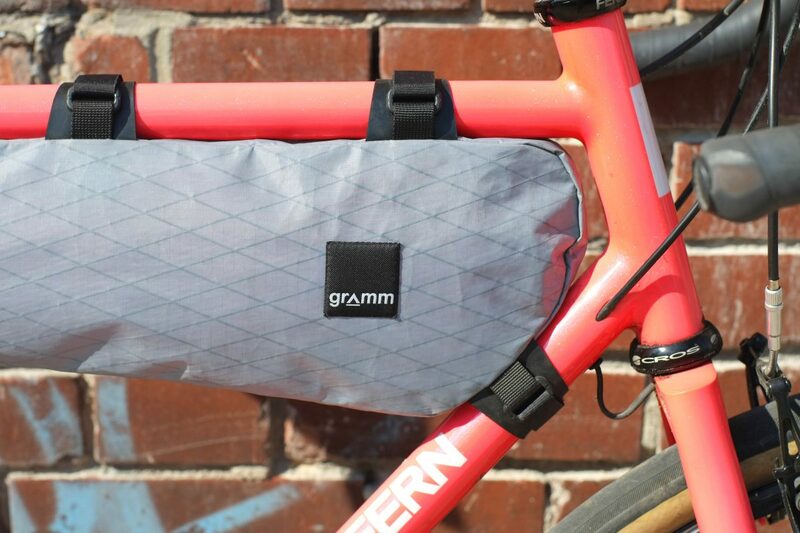 Gramm is giving cyclist and adventurers modern solutions on how to carry all your travel equipment most efficently on a journey with your bicycle …at once to pack your gear into the smallest nook! 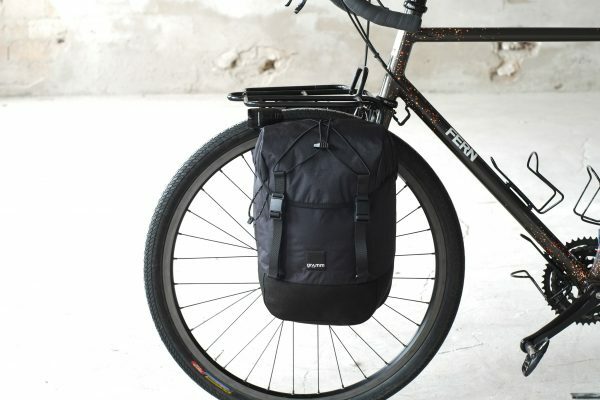 We’re a bicycle bag company based and manufacturing in Berlin/Germany, specialized in crafting lightweight and functional Tourpacking bags with combining the traditional bag styles of classic randonneuring and clever benefits through high performance of modern lightweight fabrics. 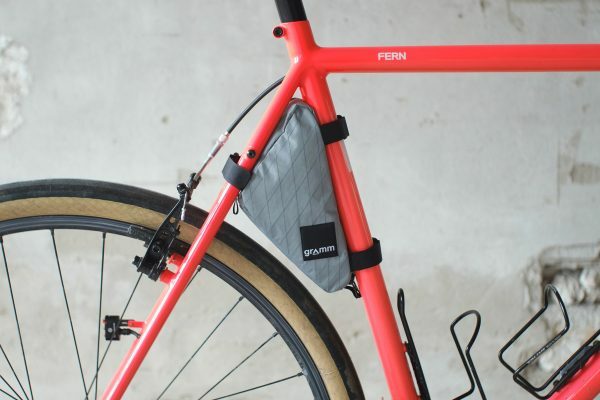 At the BFS 2017 you’ll find us at Handmade, by tradition with Fern-bicycles!